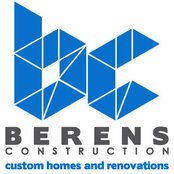 At Berens Construction, we specialize in transforming your dreams into reality. From the moment you sit down with owner Rod Berens, he will take the time to fully understand your goals and what you’re seeking to achieve in the design and features of your new home or renovation Berens Construction is owned and operated by Rod and Jess Berens who, together, have built the business from the ground up. 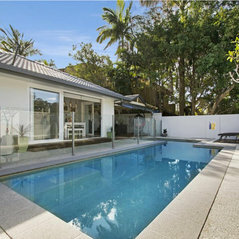 In September of 2015 and with nearly three decades of building experience, Rod and his wife Jess moved their young family to the Sunshine Coast to create a better life for their three young boys. At Berens Construction, we have a passion for the community in which we’ve chosen to raise our family, and it’s our mission to bring that passion to every client we serve and every home we create.